Rudraprayag - A mythological place of Hindu religion, the place is closely situated nearer to the equator, which is reason why Rudraprayag gets almost get medium climate. 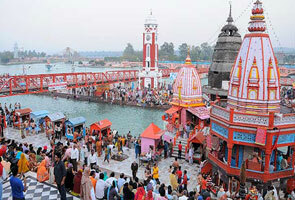 The district Rudraprayag comes under the Gaharwal region. The place Ghharwal is previously known as kedar-khand in the past, it is a belief that that the kedar-khand is considered as the domicile of Gods. You can see numerous god sculptures in Rudraprayag. Literarily it is a belief that Ramayana, Mahabharata and Vedas –puranas that initially scripted in kedar-khand. Vedic Rishi’s (spiritual leader) work place is the one prominent pilgrim place to see in Rudraprayag (Garhwal). 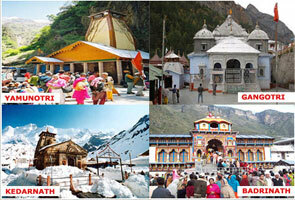 Badrinath is considered as the notable worship places in Rudraprayag. It is just few km away from the original spot. 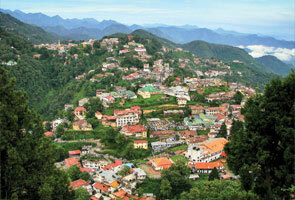 It is believed that in olden times (kedar-khand) the place is belonging to the land of lord Shiva. That is why you can see lots of Shiva sculptures resembles to that. Rudraprayag is well connected with major road –rail-air lines. 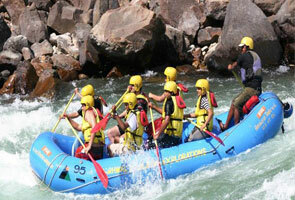 Rishikesh is the nearest rail line to Rudraprayag which is exactly 142 km far from the destiny. Jolly Grant Airport located at Dehradun (159) which is the nearest airport to Rudraprayag.